A common complaint among contact lens users is having dry eyes. When this happens, you may apply a few drops of artificial tears to add moisture to your eyes. But, before doing so, make sure to consult your optometrist about what kind to use. Some artificial tears are incompatible with certain contact lens materials, which may lead to lens discoloration and damage. Your tears are another factor to consider when it comes to contact lens discomfort. Your optometrist explains that both the quantity and quality of your tears are important. If your tears are of poor quality, they may evaporate too quickly, resulting in dry eyes that makes contact lens wear uncomfortable. Eating foods rich in omega-3 essential fatty acids, such as salmon and tuna, can help with this issue. If you can’t eat such foods, we may recommend taking nutritional supplements instead. Those with severe dry eyes may really have a difficult time wearing contact lenses. In such cases, your eye doctor may recommend performing punctal occlusion where we block the ducts where your tears drain. This way, more tears stay on your eyes’ surface for a longer time, keeping your eyes hydrated and moisturized. Consequently, you’ll have an easier and more comfortable time wearing your contact lenses. The best way to find out why wearing contact lenses cause you visual discomfort is through a comprehensive eye exam. 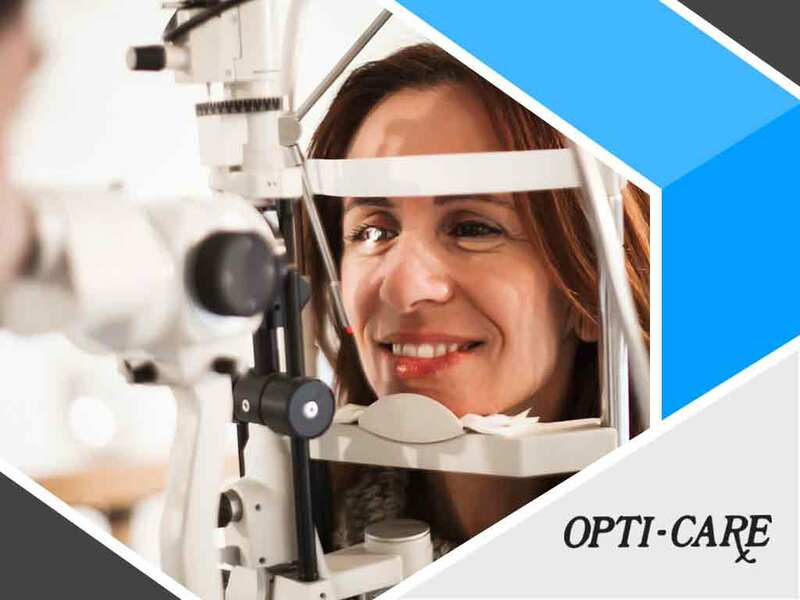 Doing so will allow us to accurately assess and diagnose your eyes. We may prescribe a certain kind of contact lenses that are most compatible with your eye condition. Call us today at (410) 600-3173 to schedule an appointment. We serve residents in Westminster, Marriottsville and nearby Maryland areas.